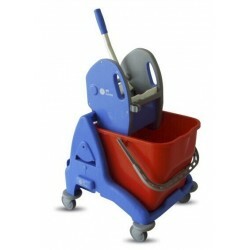 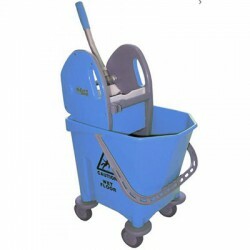 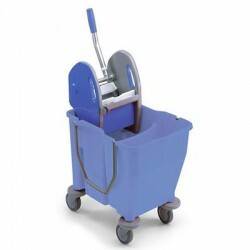 The 3P 25L single bucket mopping system with fibre base is a mopping system manufactured with reinforced polypropylene by the renowned brand EUROMOP. 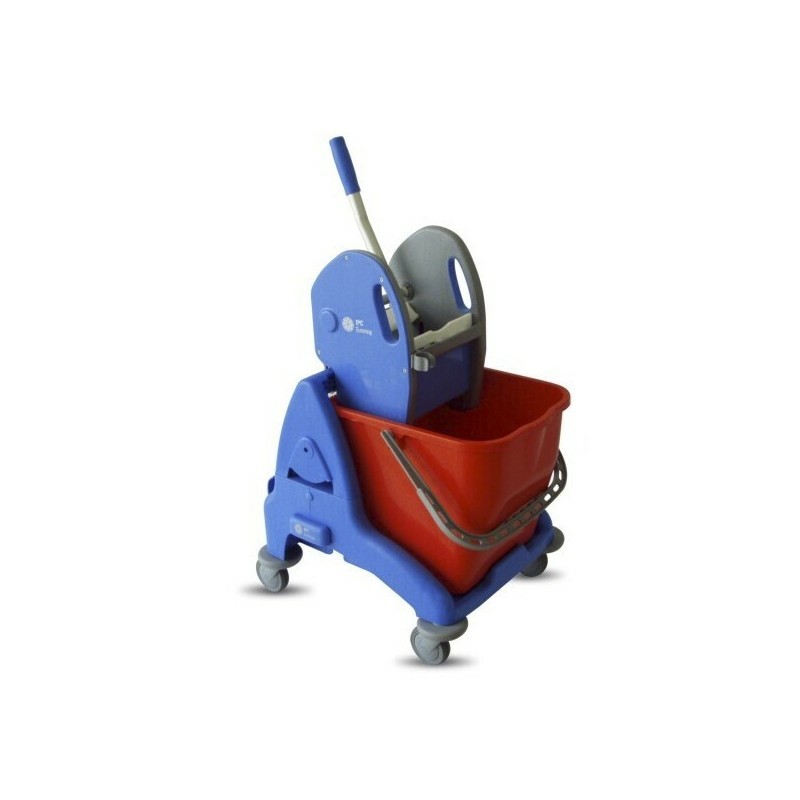 The 3P 25L single bucket mopping system with fibre base is very practical and easy-to-use thanks to its wide and stable fibre base and the accesibility of the bucket. 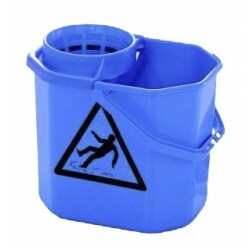 It measures 530x435x880 mm. 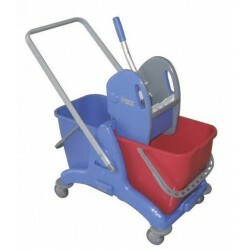 Optional handlebar and small bucket.